The Huffington Post has chosen Vietnam’s Mai Chau and Phu Quoc for their “45 of the Most Stunning Paradises in the World” list. Both destinations in Vietnam are vastly different, but together they show how varied Vietnam’s panoramas are. Combined with the more popular places to visit in Vietnam, a varied itinerary can be put together for tourists booking holidays to Vietnam. 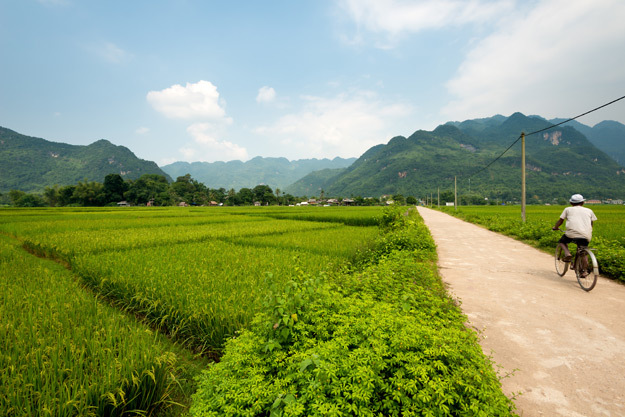 Mai Chau is rurally located in northwest Vietnam. A world away from the bustle of Vietnam’s cities, the area is set in a verdant valley of rolling hills and rice terraces. The area is known for its ethnic minorities – who mostly have Thai ancestry – as well as its stilt houses. Tourism is increasing as people extend their explorations beyond the more popular hiking areas, such as Sapa. 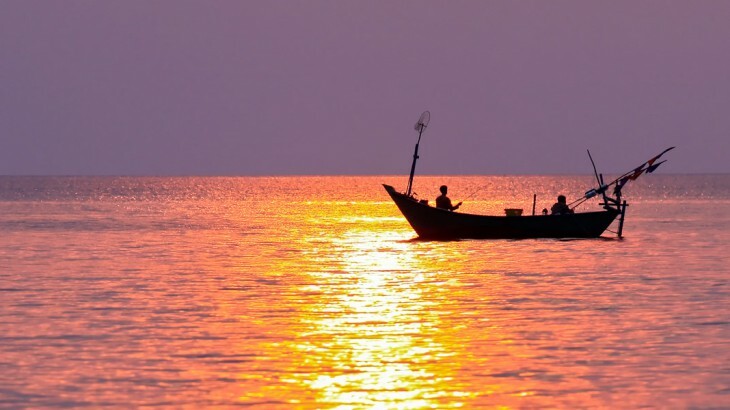 Phu Quoc is a small Vietnamese island situated off the coast of Cambodia. Famed for its stunning beaches, laid back atmosphere, protected jungle and coral reefs, it’s a definite secluded paradise! According to the Metro, it’s the “jewel in Vietnam’s crown” – and it’s easy to see why. A trip to Phu Quoc would make the perfect extension to any Vietnam tour, for relaxing, walking and soaking up the Vietnamese coastal cuisine. Go there before the masses do! 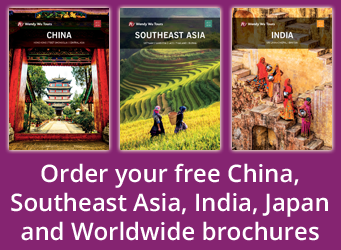 Explore Vietnam with the Asia experts, Wendy Wu Tours. Our award winning escorted, fully inclusive tours visit all the major sights of Vietnam for an unforgettable holiday. Vietnam nature, tourism, vietnam news. permalink.